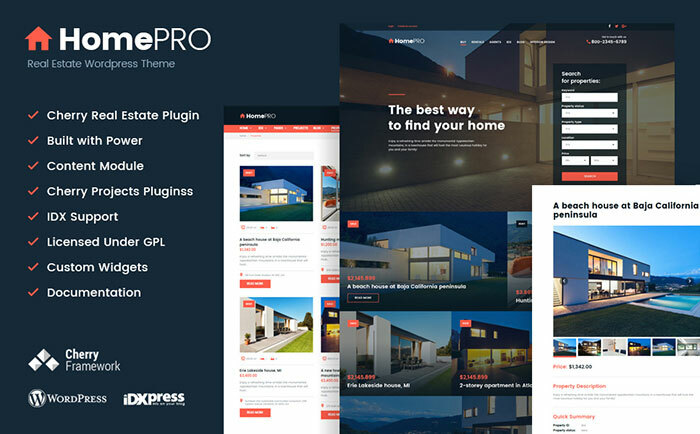 Home » The Best 15 Multipurpose HTML5 Websites Templates Especially For You! 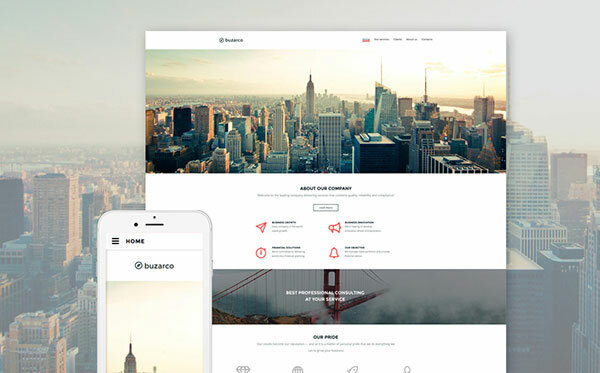 The Best 15 Multipurpose HTML5 Websites Templates Especially For You! Now everything is changing dramatically and moving on high-speed. Technologies are refining and have already become an essential part of our lives. It is almost inevitable not to deal with the Internet nowadays. Therefore, when it comes to the global net, we are here and ready to carry you through and help you to make the right choice. We are eager to provide you with our best samples, because we are sure that what you are looking for is on our website TemplateMonster.com. 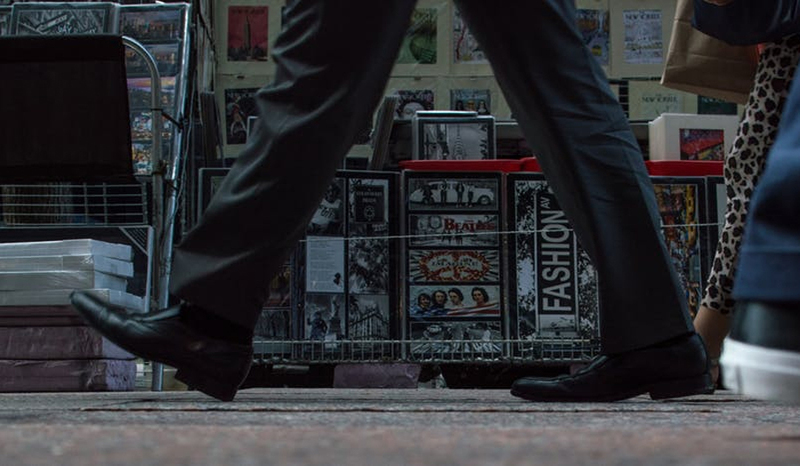 It is more than important to lead the market in today’s world. Severe competition demands a lot of efforts and if you want to be in trend you should have your own website. The creation of the one is not an easy task, so we offer you our multipurpose themes. 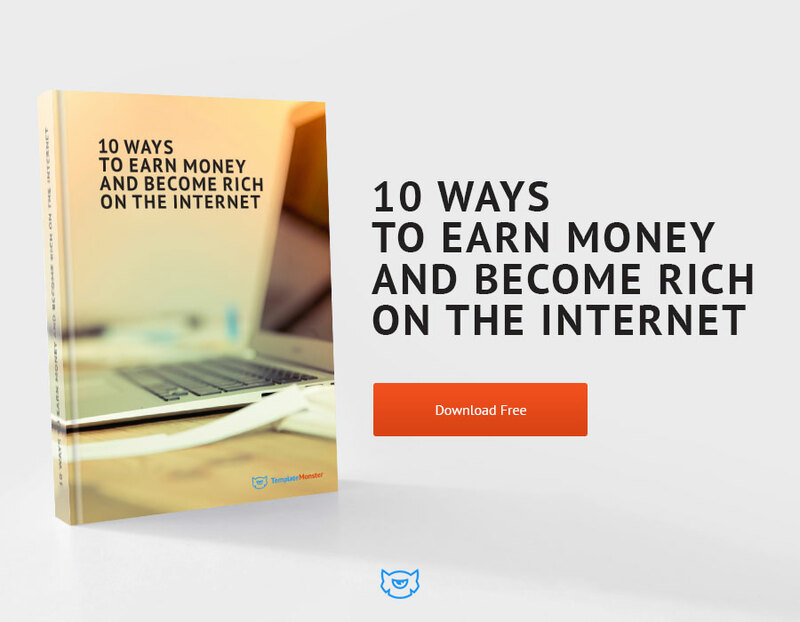 It completely fits to any kind of a website, so the possibilities are endless. Ready-made templates become more popular each day and together with it the demand is also increasing. Our professionals developed a great variety of themes for different purposes, thus you don’t need to spend your time and money. You can find a fast template that is easy to set up and use without any efforts, because we want to show what we have. It is not only the biggest choice on the net, but also a great option to see what you get, before buying. Our support team has an answer for every question you have and you can contact them 24/7. You purchase only one template and can create your own blog, a site to present portfolio, an online shop or an entire corporate site. 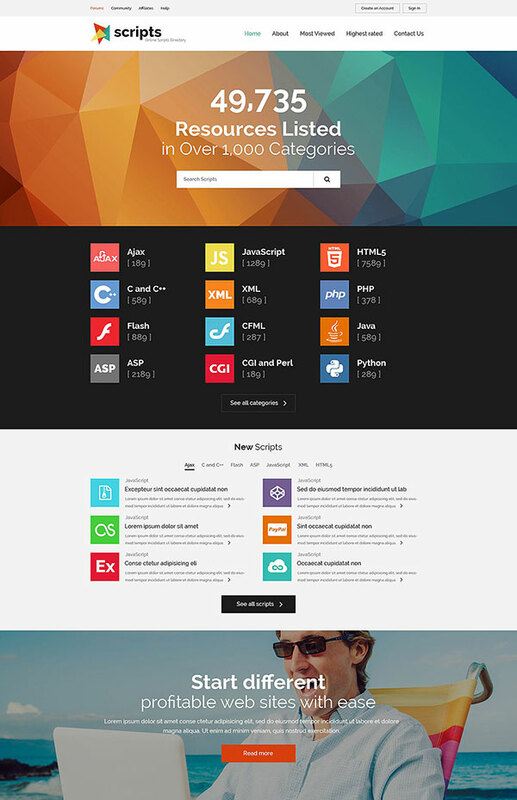 Apart from this, multipurpose themes contain a lot of fantastic features to make our offer even more appealing. 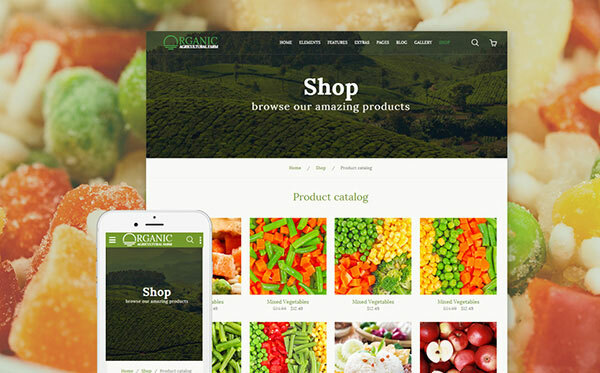 Our responsive templates include social media widgets, WPML, eCommerce support, professional portfolio of different styles and features for promoting products and services. We proudly call our themes multipurpose, as they have no end of customization and styling possibilities. Now you can see it with your own eyes, since we prepared out bestsellers for you. 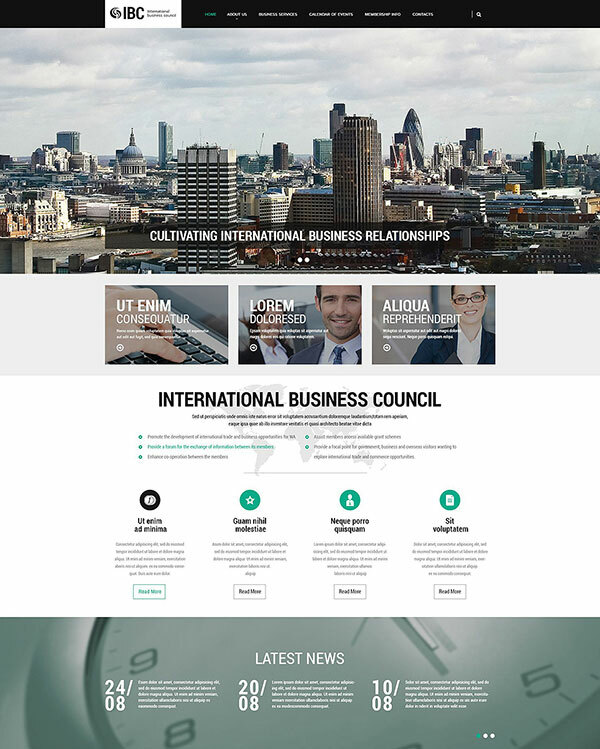 Have a look and don’t miss the opportunity to make your website effective and your business successful. This template is fully-packed with all needed features. You can launch or upgrade a site for any purpose. 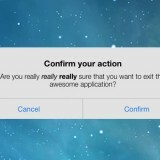 Moreover it has smart customization options and social media integration. 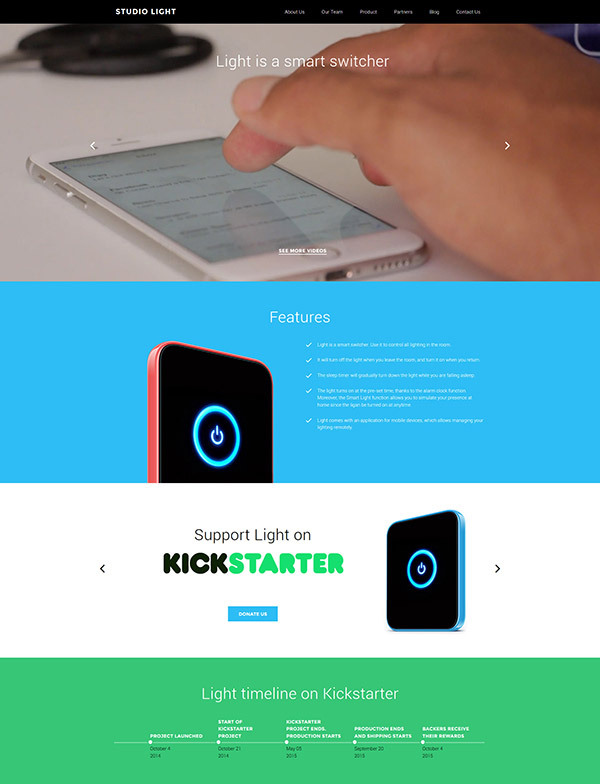 Here comes the universal solution with 50 pre-designed HTML5 pages. 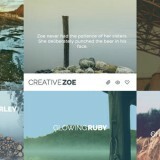 The theme is great for an image-focused site as it provides multiple gallery types such as Grid, masonry and cobbles. 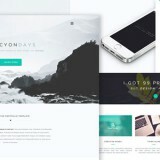 Ready-made unique pages, various headers and footers make it look eye-candy. 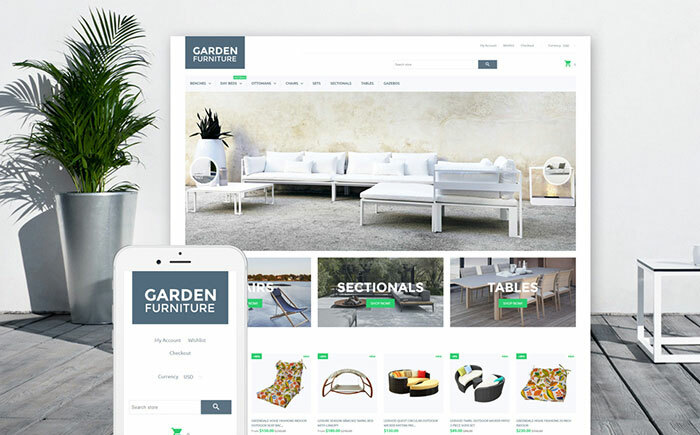 Truly multipurpose theme is notable for a full set of eCommerce pages, so that you can start online shop at once. The template is easy to install and use. Another point is that is looks really cool on any mobile device. The template includes not only a stylish design, but also great productivity. 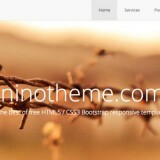 It has a huge set of features and runs on Twitter Bootstrap 3 framework. That is why we guarantee fantastic performance on any gadget. If your aim is an agriculture business, this is the theme you need. It is modern and fully responsive. The main page is not overloaded with the text, so it is easy on the eye. 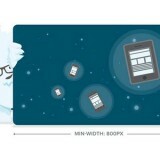 Moreover, to grab users’ attention the template has a full-width header video. 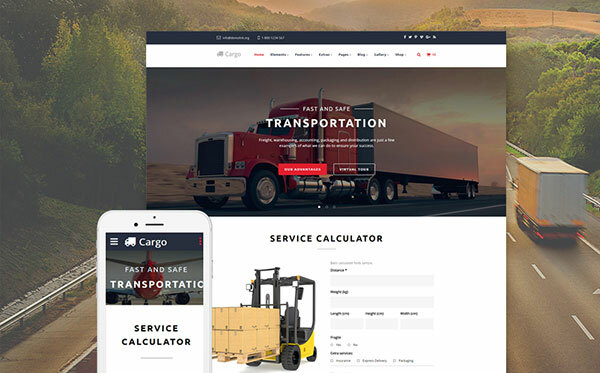 Special multipurpose HTML template is developed for transportation projects. 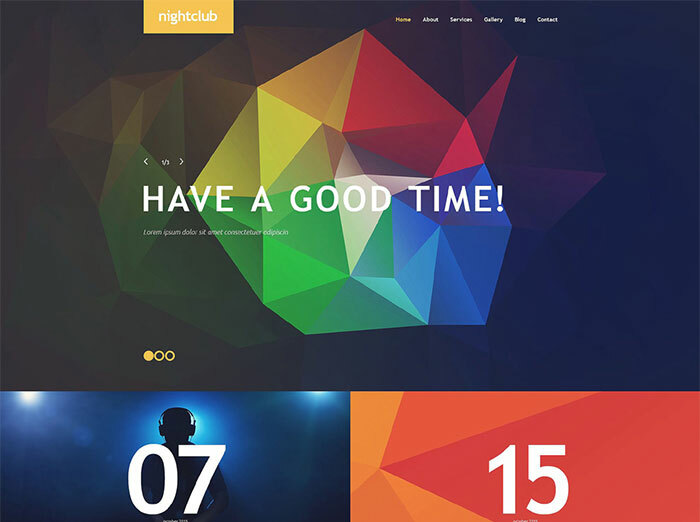 A huge amount of ready-made layouts makes it possible to create a dynamic and catchy website. 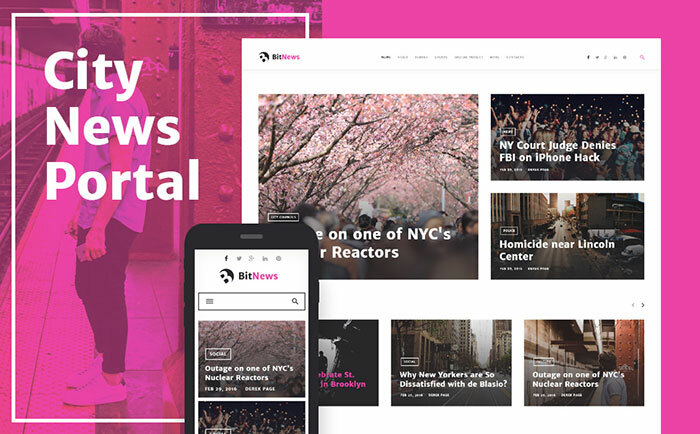 You will be equipped with 4 blogs designs, several header and footer styles and 4 gallery views. 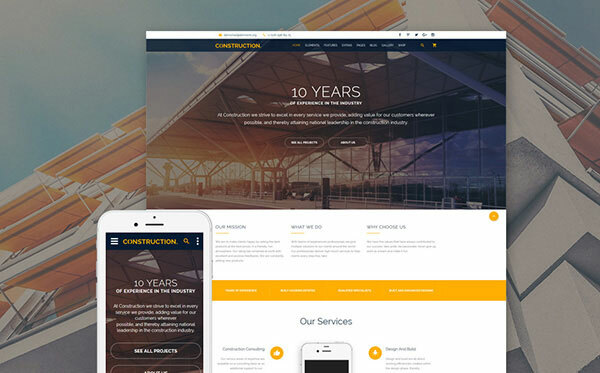 You will be glad to get this template for your hotel or rental building business. It is designed in elegant colors and focuses mainly on the content. It is easy to navigate thanks to sticky menu and back-to-top button. 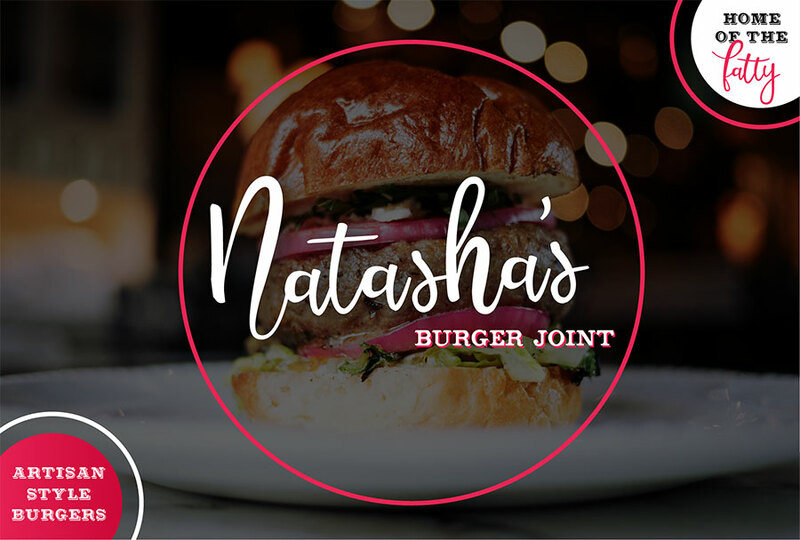 Important elements are highlighted with red accents and parallax effect is built in. This template is notable for multiple widgets which is an undeniable advantage for a blogs or magazine website. 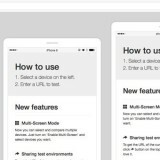 You get a rich UI kit with more than 30 premade HTML5 pages. You can adjust every piece to your own needs and make a stunning and stylish site. 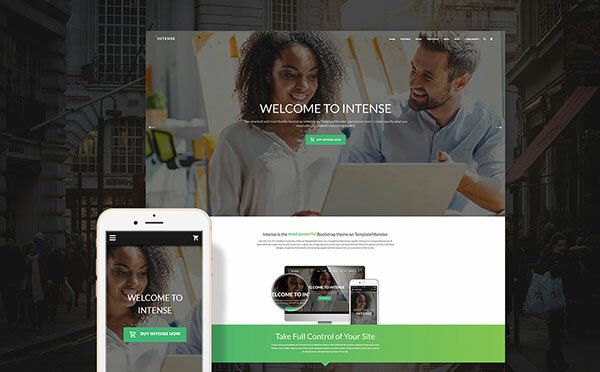 The theme is universal as it is suitable for any kind of business and software Bootstrap guarantee a perfect performance across a variety of devices. Sticky menu makes the site even more convenient and video integration will draw in more customers. Progress bar, live chat, back-to-top button and image hover effects are also added. 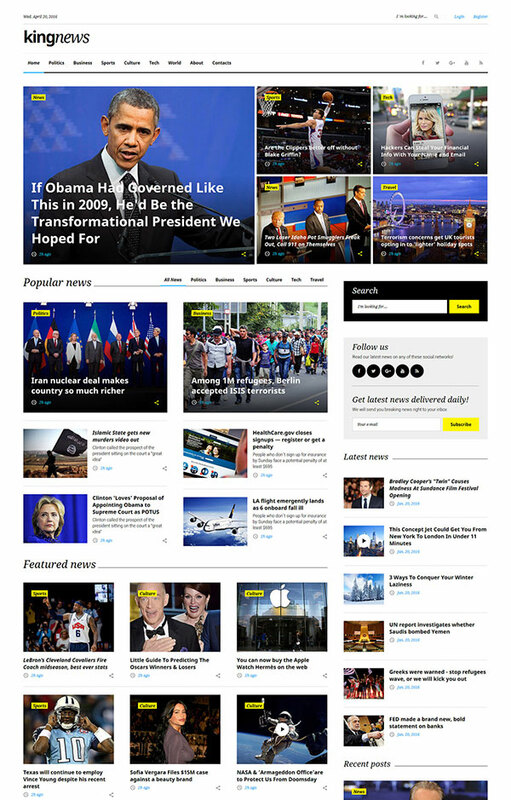 This awesome theme is an excellent choice to promote your site, as it has everything you need. 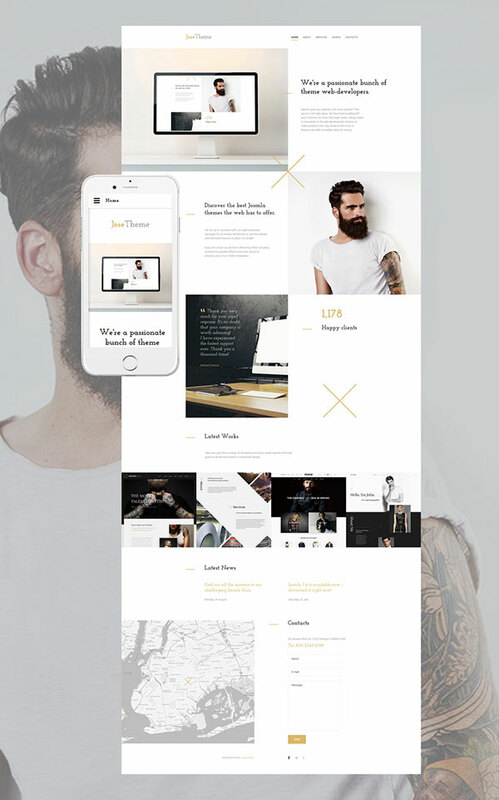 Fully responsive and user-friendly theme includes a parallax effect. It allows making up a stylish and modern website. 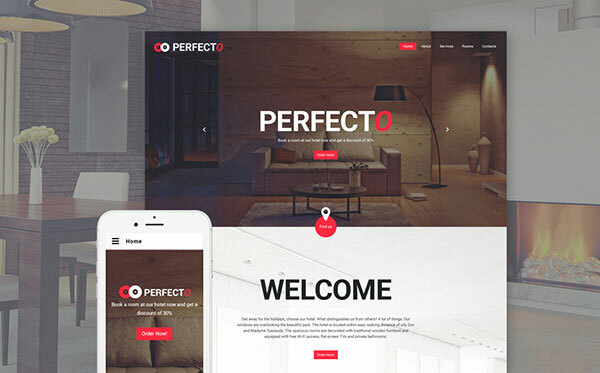 We are pleased to present you a theme which will help you deliver your web projects in the best way. It is not only easy to run, but also convenient to use. Such features as online chart, font icons and crossBrowser compatibility make it even better. Contact form improves the interactivity of the template. 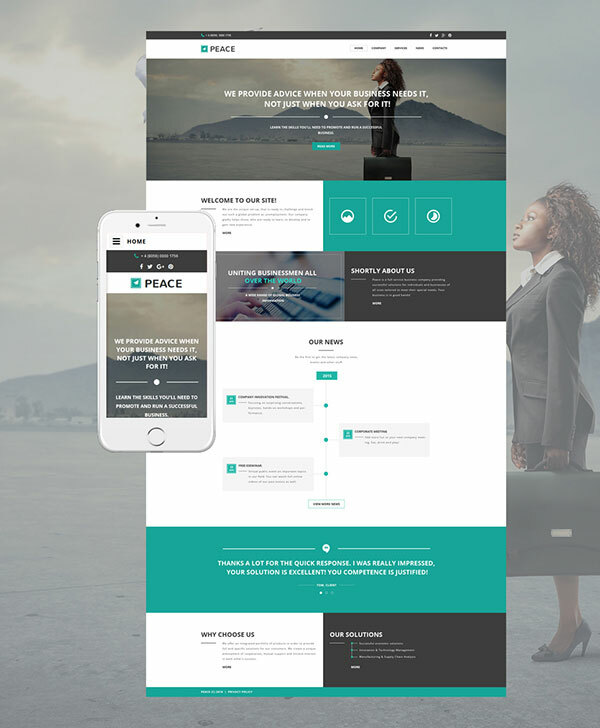 This responsive template is crafted for any purpose, but fits especially well for business sites. You can present the images with the carousel, gallery and slider. Other smart features are: Dropdown menu, Live Search and Crossbrowser Compatibility. Cool and stylish theme will become for sure you love at first sight. Splendid design includes a fantastic functionality as well. 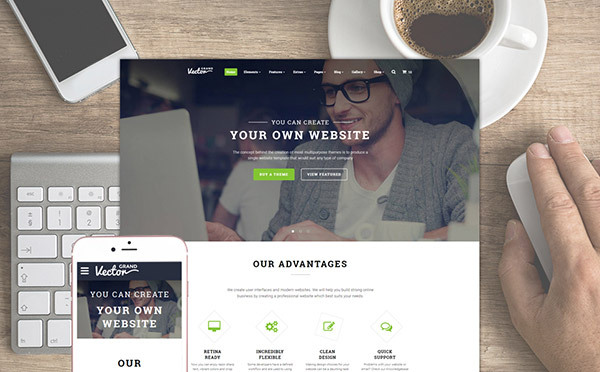 Create your amazing website with Valid Semantic code, included PSD, Google web fonts and Map. 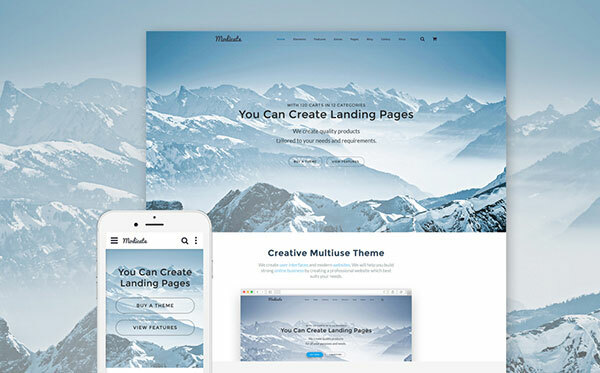 Every element of this theme is made to satisfy the users with its high responsiveness and convenience. 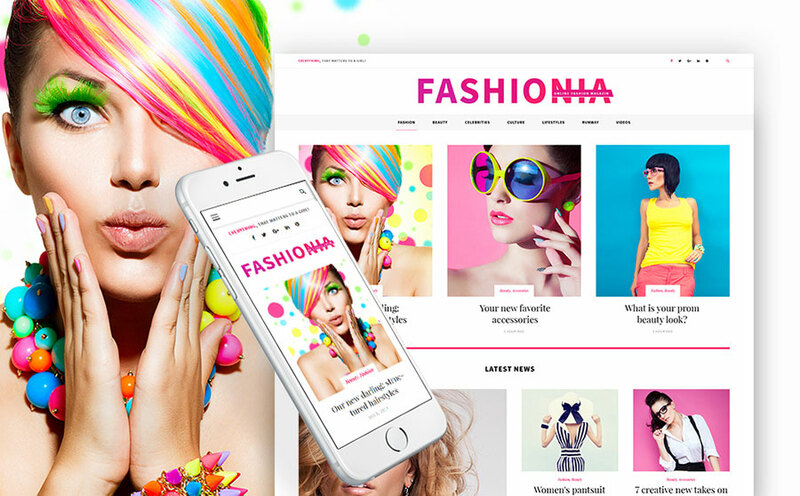 You purchase multipurpose fashion template with the extra pages layouts and online chat. 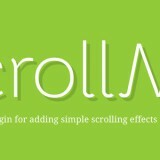 In addition you get sliced PSD, Favicon, Dropdown menu and Live search. Colorful theme is recommended to all the users as it is easy to set up and run the site. There are no issues in modifying it to your own needs, since customer service is ready to help you 24/7. You will be also amazed by the great structure of the content on the front page.